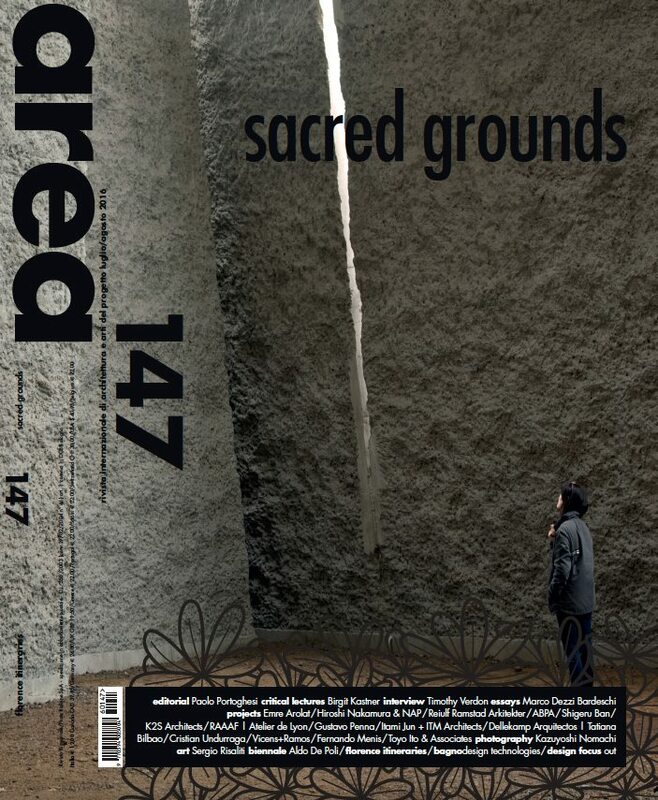 The German magazine BAUWELT with one of Simona Rota’s photographs on the cover of its issue #16/2016. 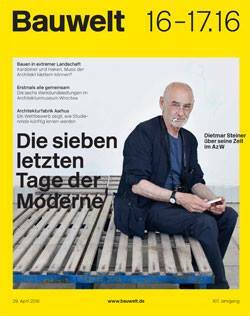 It’s Dietmar Steiner’s portrait, director of the Az W Architekturzentrum Wien. 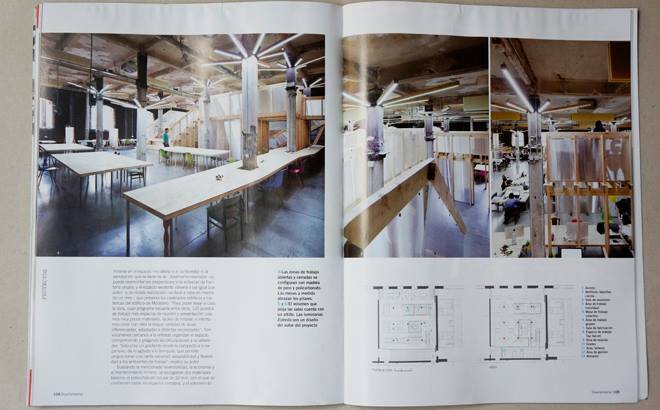 Diseño Interior #278, Jan. 2016 features Factoría Cultural / Madrid on pages 104 – 110 with photographs by Simona Rota. 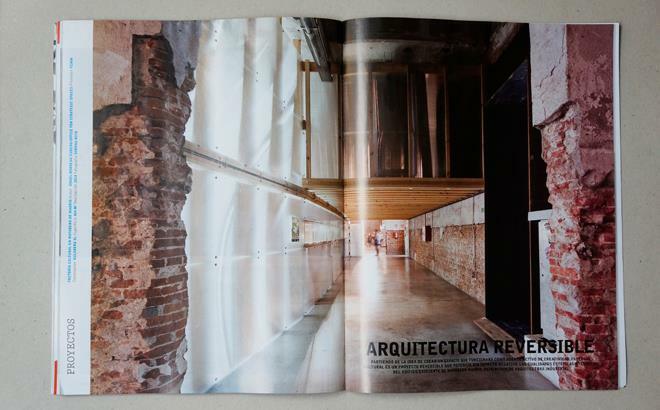 Part of the collective show “L” at La Kursala – Universidad de Cádiz (ES) with “Instant Village III (Gran Canaria)”. 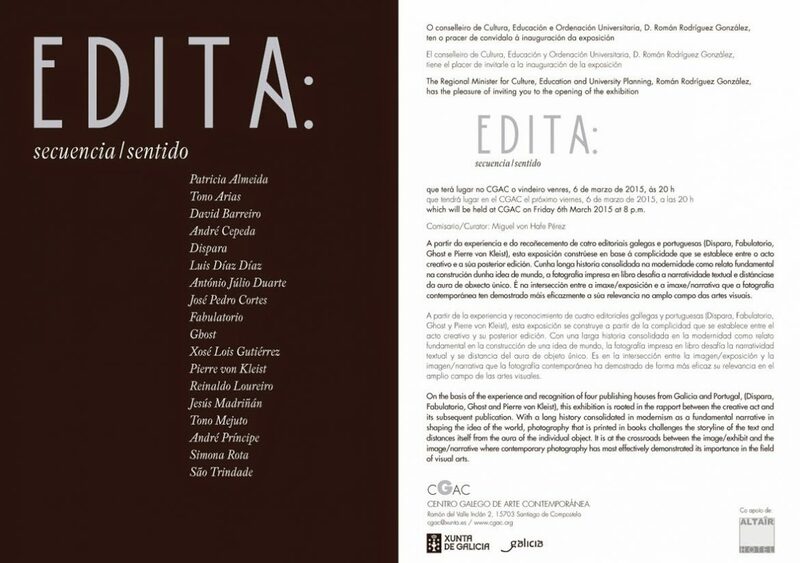 Authors in show: Aleix Plademunt, Ricardo Cases, Simona Rota, Juan Valbuena, Cristina de Middel. 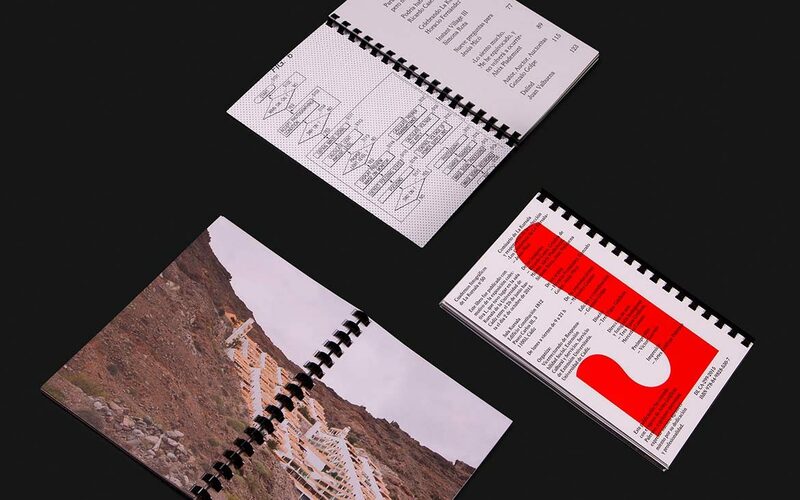 Catalogue: A catalogue in German and English is due for release, published by Buchhandlung Walther König, Cologne, 200 pages, approx. 200 illustrations, ISBN 978-3-86335-735-1. 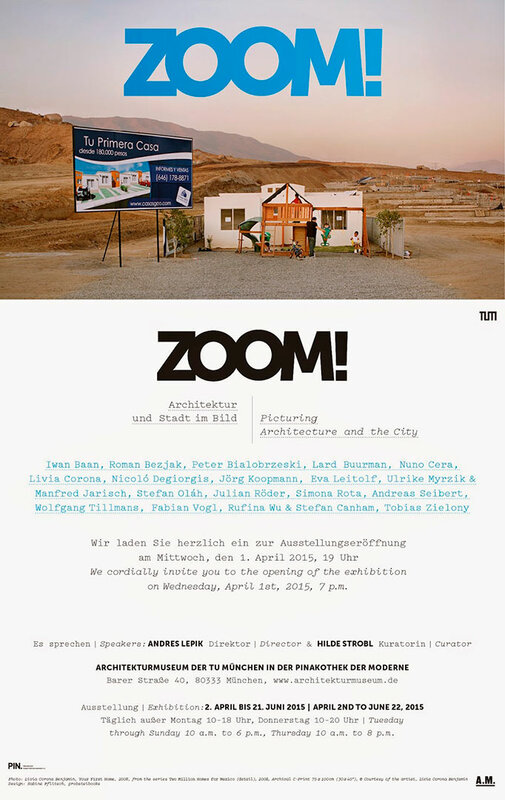 Etiquetas: Andres Lepik, architecture photography, Architekturmuseum der TU München, Hilde Strobl, Instant Village, Peter Bialobrzeski, Roman Bezjak, simona rota photography, TUM, Wolfgang Tillmans, ZOOM! 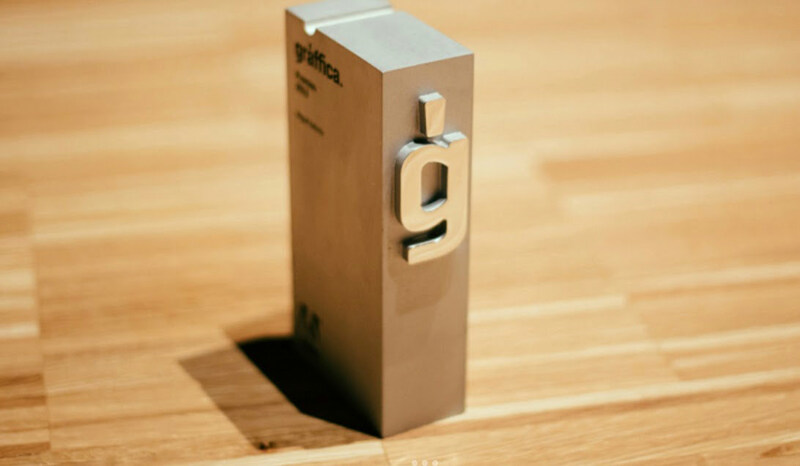 The Collection Kursala of which the photo book Ostalgia (edited by Fabulatorio, 2013) makes part, has been awarded with one of the Awards Gràffica 2014. 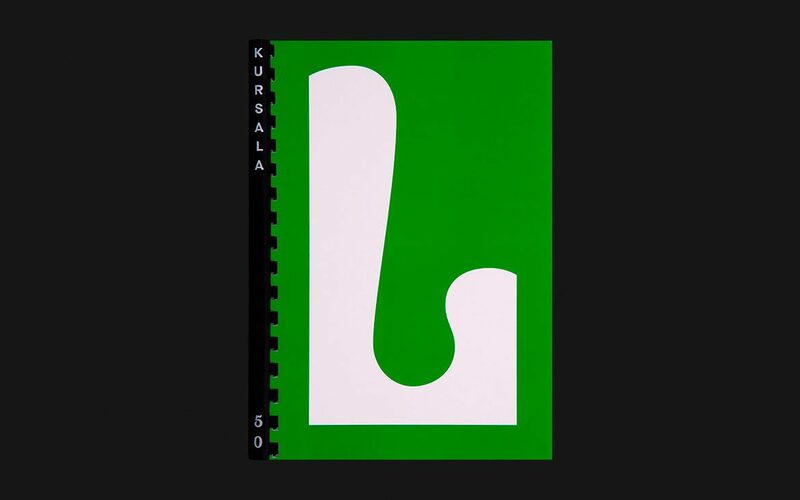 The Collection Kursala is a project of the University of Cádiz and is currently curated by Jesús Micó. Read here about this award. 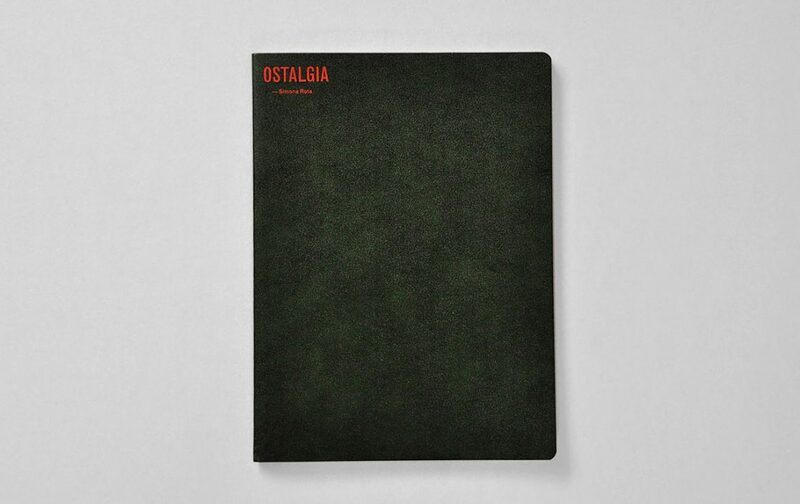 The photo book “Ostalgia” by Simona Rota has got the Award to the Best National Photography Book of the Year PHotoEspaña 14. 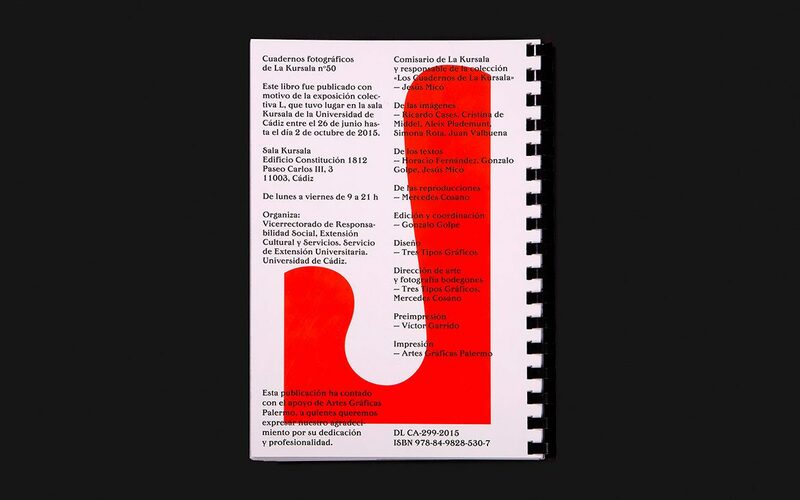 The other awards go to the Best International Photography Book of the Year for “Party” by Cristina de Middel and special mention to “Pigs” by Carlos Spottorno. The Award to the Best Publishing House is for Dewi Lewis (UK). 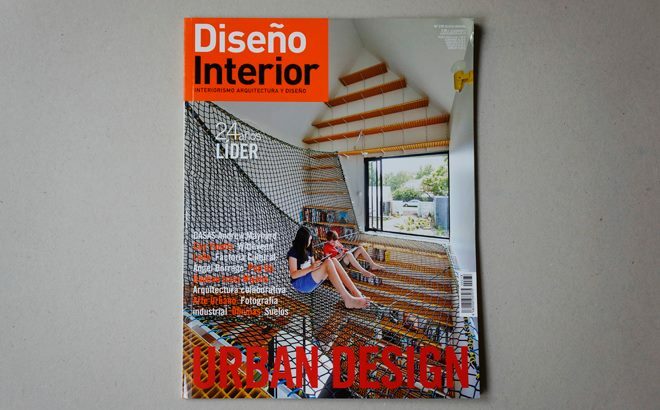 There were 300 entries from 21 countries: Argentina, Austria, Belgium, Brazil, Canada, Chile, France, Germany, Holland, Italy, Mexico, Peru, Poland, Portugal, Spain, Singapore, Switzerland, UK, USA etc. 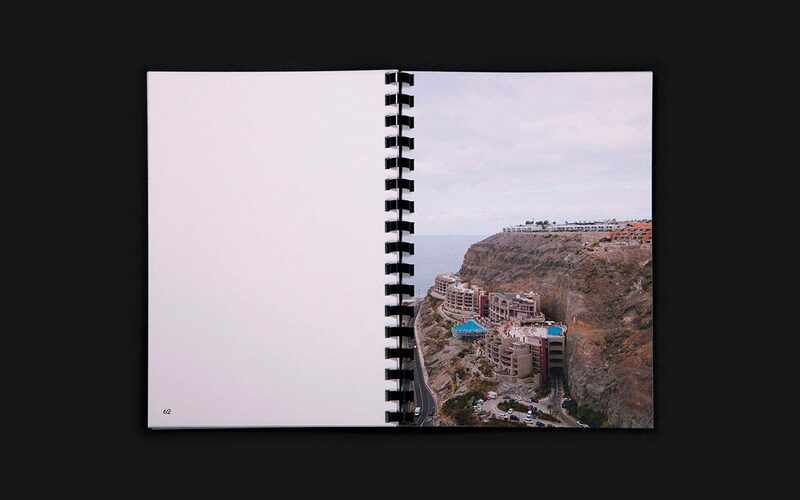 The photo book “Ostalgia” by Simona Rota is edited by Fabulatorio in 2013 and published by Kursala – University of Cádiz. 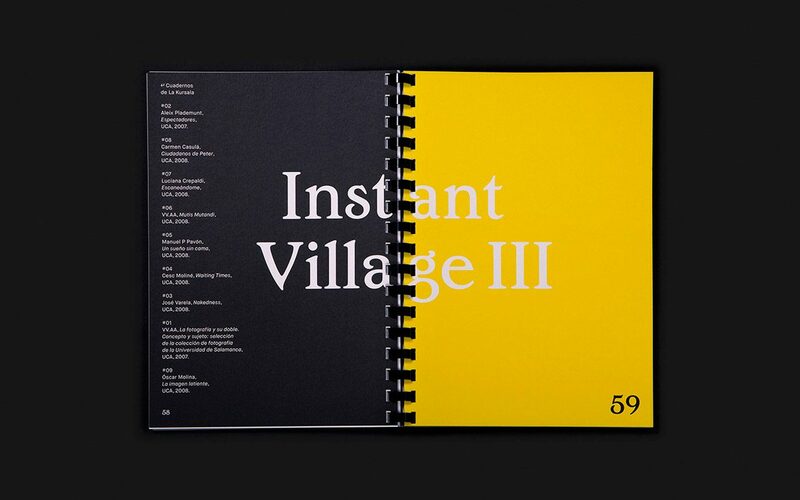 Previously it has got theAward In Book, category EntireBook of the D&AD (Design& Art Direction UK, 2014). 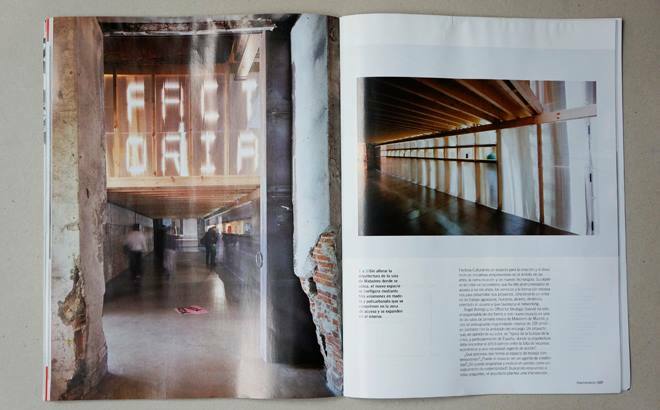 The library of the International Center of Photography chose it between the best 10 photo books of the year ((USA – New York, 2013). The news on PHotoEspaña’s website.